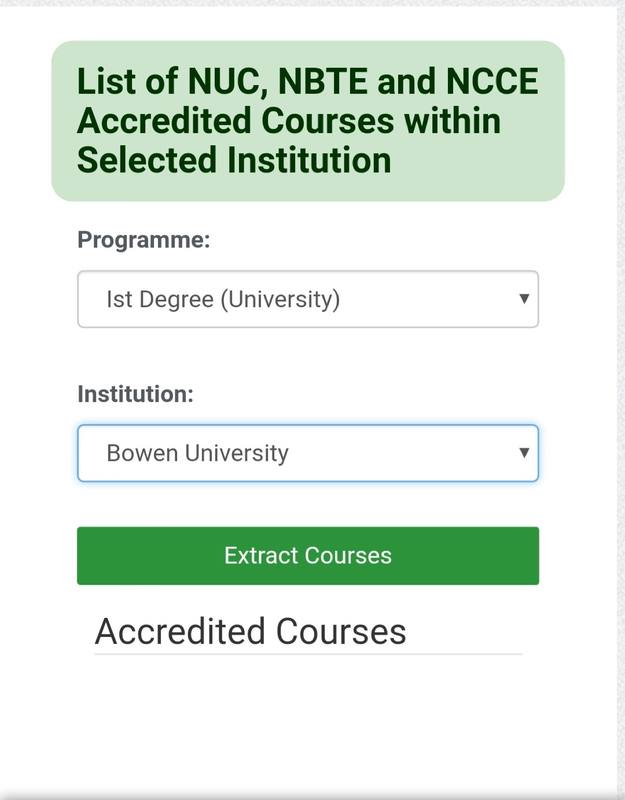 Check If Your Institutions And Programmes Is Accredited is one of the easiest things to do in NYSC. 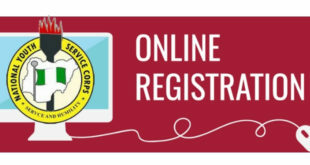 The NYSC management made it available for every prospective Corps members to check if their institutions and courses are accredited by the NYSC before the NYSC Mobilization. There are some institutions out there that do not have accreditation from the Federal Government. 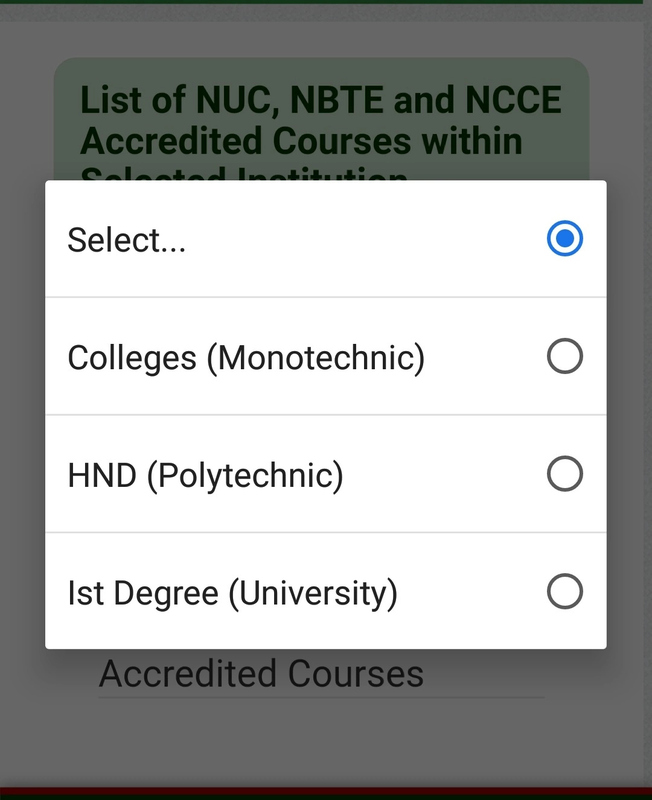 Some courses also are not recognized by the National Youth Service Corps and if you fall into such a department or school, you will not be going with NYSC Next batch. 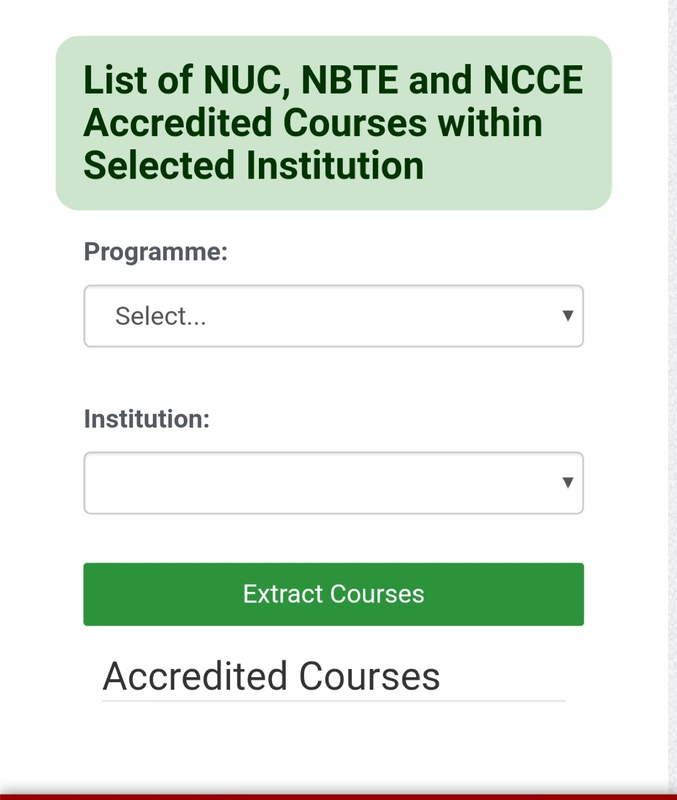 As a prospective Corps member, you should check to confirm that your institution and the course you studied have accreditation. 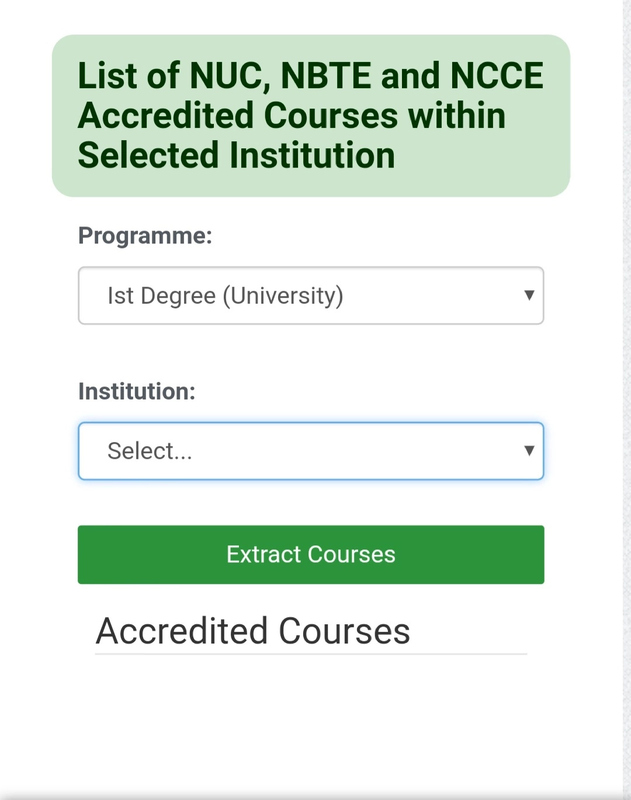 We have always got your back, so am here to show you how to confirm the accreditation of your institution and course. STEP 4. 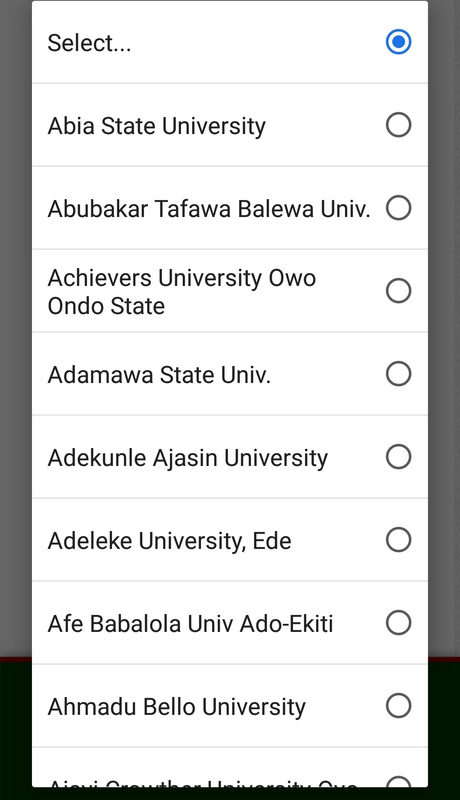 Choose the name of your institution from the list. You can scroll down to see more. 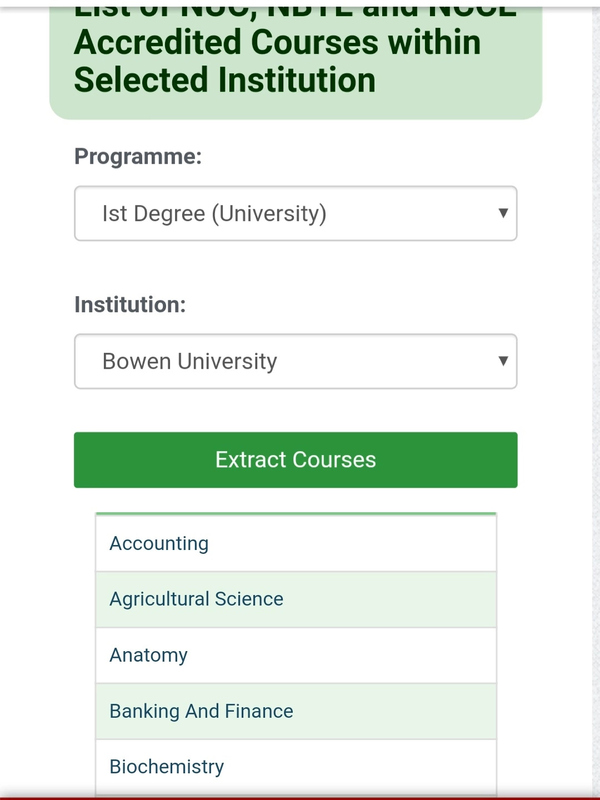 Finally, you will get a list of accredited courses in that institution you have selected. Keep scrolling down till you find your Course. please can u give us a sample of PPA acceptance letter and what if one decided to do it for a private individual or in a family business? Gift dearie, am so sorry for the late reply. I am working on writing it as a full article. Here is a sample below. This is to inform you that the Corps member has been accepted to our School (College, University, Company, Organization) with the effect from July 10, 2018 (or any other date), with the following particulars: Name (full name of NYSC corper), discipline or job position, state code number, NYSC member call up number. We appreciate your kind gesture. I am still going to make it a full article. Either private or family business, this above will work. Aunty Lola, don’t u considered my question and request answerable?